The software has two scanning options: 'Normal' and 'Advanced'. Normal scan will get you almost everything lost from your Windows system within few moments, while you may switch to 'Advanced' scan when dealing with harder-to-recover items. In addition, you can flawlessly search for an entire logical volume lost or deleted due to incorrect hard drive partitioning or inefficient/faulty disk management. 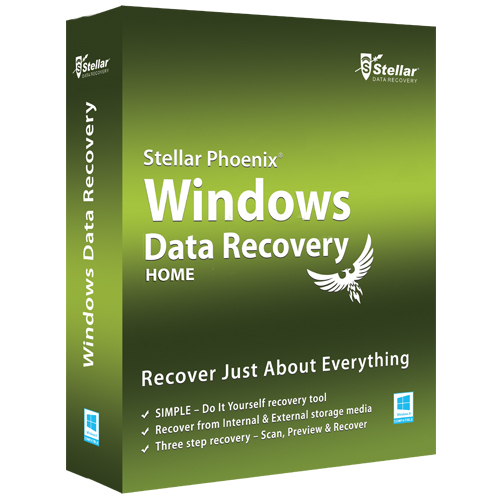 The software runs in a user-friendly and straightforward interface to help any Windows user recover any kind of deleted or lost data. Just download the free trial version to scan your drive and preview recoverable data.